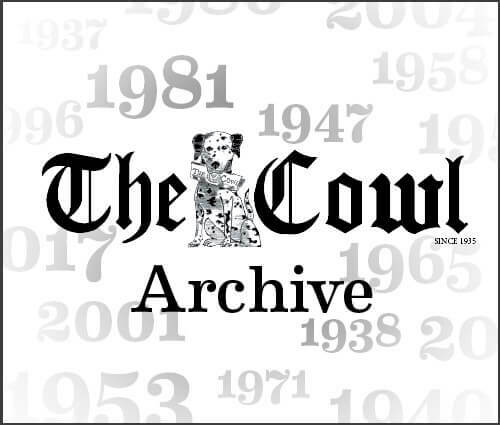 On Oct. 28, on a brisk day in Kenosha, Wisconsin, Providence College’s Men and Women’s Cross Country teams were involved in the Big East Cross Country Championships with the men’s team finishing in fourth as a collective, while the women’s team finished second. 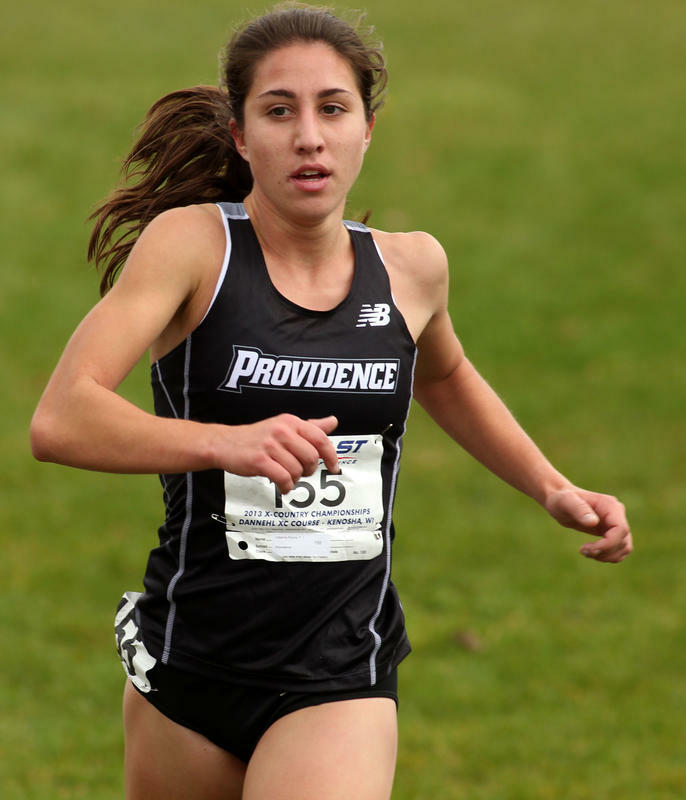 Catarina Rocha ‘17G has been competing for Providence College’s track and field team since the beginning of her freshman year in 2013. Rocha became the ninth woman in the college’s history to obtain the individual Big East title, something the athlete herself confirmed to be her “biggest sporting achievement to date.” A gradual improvement, having finished seventh in 2013, second in 2014, and sixth in 2015. Rocha said modestly that this win came as a “surprise” to her. The win was all the more impressive because she was unable to compete in the 2016 competition, as she was sidelined with an injury. 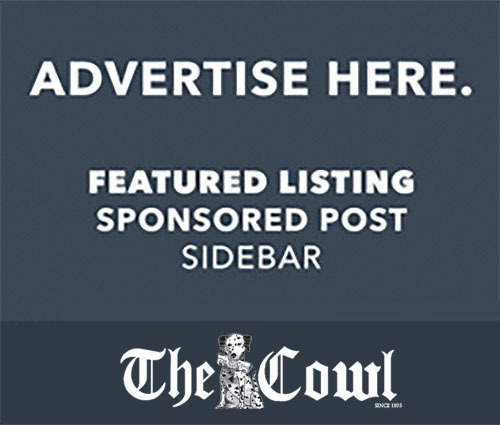 Rocha’s achievement was particularly noteworthy as it also had sentimental value, as she is now the second in her family to have won a Big East cross country title, following her father’s success for Boston College in 1987. Both of Rocha’s parents ran competitively for Boston College, so it is unsurprising to learn that they had a large impact upon her interest and success in running. Her brother is also on Providence College’s track and field team. Somewhat surprisingly, Rocha admitted that it was only after sophomore year of high school, when she had to sacrifice playing soccer to pursue running, in which it became a huge part of her life. 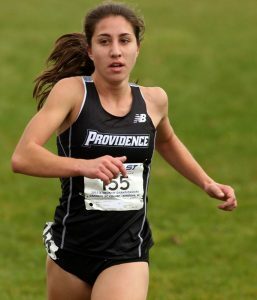 In terms of pivotal changes to her day-to-day life which may have contributed to her success, Rocha cites the added focus to enjoy her running which she has been gifted since becoming a graduate student as something which helped her to be perfectly prepared for the Big East Cross Country Championships. Rocha was also keen to identify the help of her teammates and coaches in giving her a great platform for her recent title win, highlighting the team spirit, particularythe way in which they will “push each other along when someone’s having a bad day” as being a key ingredient to success. Looking forward to the next generation, Rocha was happy to offer some advice to the current and future runners of Providence College. Firstly, Rocha recommended that they stay “patient” in successfully balancing academics and training, as she freely admitted she found the step-up between high school and college to be a major one.